We use only eco-Frienldy products for a healthier clean! 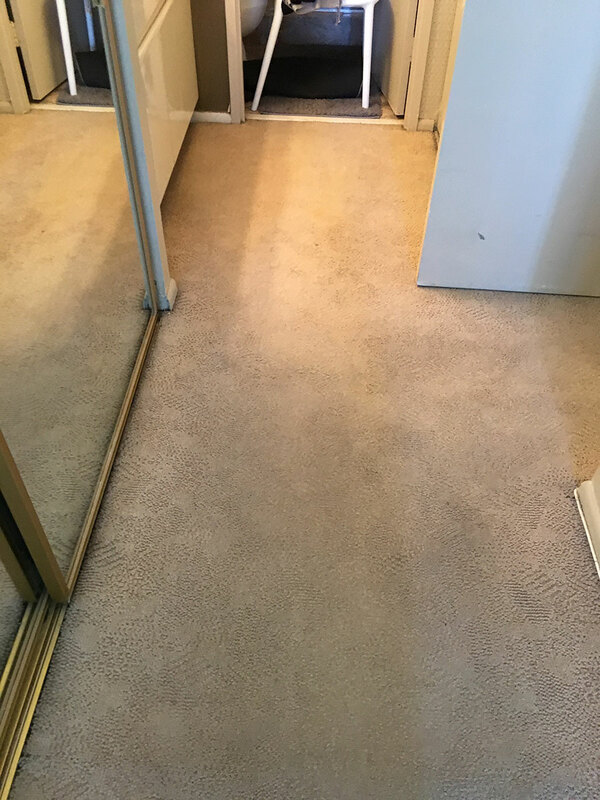 Your carpets are an investment in value, beauty and design, they should receive nothing less than the kind of careful expert maintenance that will provide lasting service. Tha fact is simply vacuuming your carpets is far from sufficient. Even the best vacuum cleaners remove only a fraction of the dust, dirt, pet waste, dust mites and other allergens that your carpet is harboring. Research has show that the average home/office carpet contains billions of tiny insects that thrive on the stuff your vacuum cleaner doesn’t-and can’t-get out of it. The only way to rid your carpet of these pests is professional and expert cleaning. Many professional cleaners rely on harsh chemicals that can leave a reside that will remain on your carpet for months after they visit. At Lazarian Carpet, we use only environmentally safe products that are completely safe for you and your pets. Studies have proven that the HOST Dry Extraction method we utilize is not only safer than other methods, it’s actually much more effective. 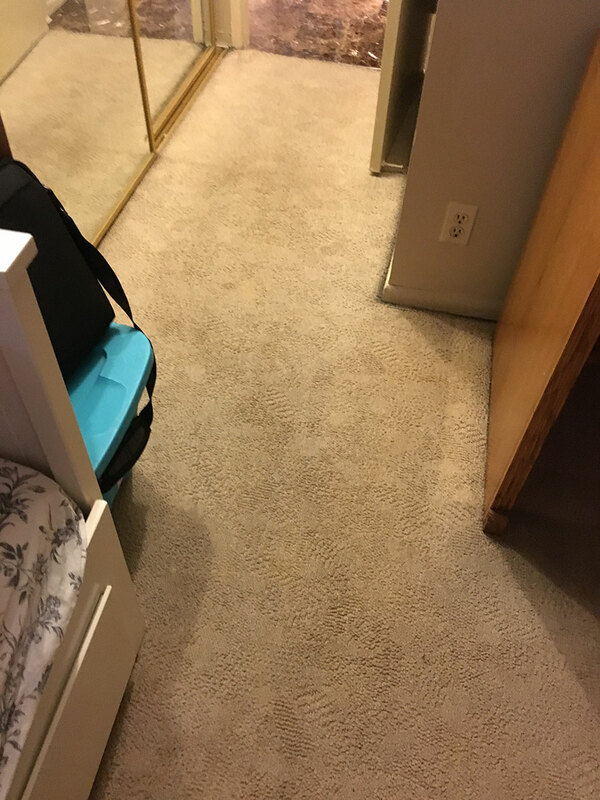 After we clean your carpets, you’ll be amazed at the difference! Since we’re an owner operated business, you can be assured the highest degree of service and attention that only come with decades of experience serving the New Jersey and New York area. 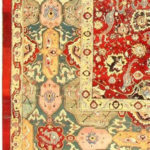 We can help you clean and maintain your rugs. 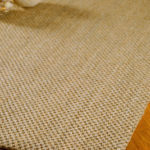 Clean your delicate sisal rugs and carpets without damaging them. We’re proud to be certified by HOST, creators of a premier dry extraction system recommended by carpet manufacturers and fiber producers worldwide.